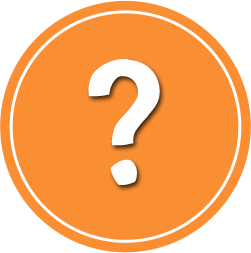 What standards does ISBA follow and why? The Uniform Standards of Professional Appraisal Practice (USPAP), was developed and implemented under the Financial Institutions Reform, Recovery, and Enforcement Act of 1989 (FIRREA).It addressed the faulty appraisal work that was a contributing factor to the failure of the Savings and Loan industry. USPAP established licensing and standards for real estate appraisers.Through the years, USPAP has evolved through the Appraisal Foundation to include not only real estate appraisers but business valuation professionals, machinery and equipment appraisers and personal property appraisers as well. The purpose of USPAP is to promote and maintain a high level of public trust in appraisal practice by establishing certain requirements for appraisers.It is essential that appraisers develop and communicate their analyses, opinions, and conclusions to intended users of their services that is meaningful and not misleading. ISBA requires that all of its members as well as its credentialed Business Certified Appraisers comply with the standards, ethics, and reporting of USPAP Standards 3, 9, & 10. Why? That's a great question and we're glad that you asked! Establishes the requirements and highest standards for business valuation professionals. 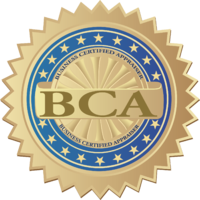 The BCA course and continuing education provides intensive instruction on USPAP standards. Protect the confidential nature of the appraiser-client relationship. Must prepare a work file for each appraisal or appraisal review assignment in existence prior to the issuance of any report and contain a written summary of an oral report added to the file within a reasonable time after the issuance of the oral report. Maintain work file for a period of at least five years after preparation or at least two years after final disposition of any judicial proceeding in which the appraiser provided testimony related to the assignment, whichever period expires last. Maintain custody of the work file, or make appropriate work file retention, access, and retrieval arrangements with the party having custody of the work file.This includes ensuring that a work file is stored in a medium that is retrievable by the appraiser throughout the prescribed record retention period. 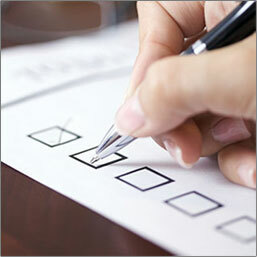 Be competent to perform the assignment. Decline or withdraw from the assignment. In all cases, the appraiser must perform competently when completing the assignment. Must disclose any lack of competency and plan to gain such competency, and if retained, similarly disclose such in any reporting.